Solshare is happy to work with local BC Community Groups that want to set up a cooperatively owned solar project. Given the economics of grid-tie solar energy in BC it is important to keep costs low in order to give your investors a good return on investment. There can be considerable costs associated with incorporation and meeting the requirements of the BC Securities Commission. By working with SolShare those costs are shared. A group of investors, willing to invest at least $1,000 to own part of the larger solar array. Usually we will need at least 70 investors at $1,000 each. Of course if some investors are willing to contribute more than you will need fewer investors. We take care of all the paperwork required by the BC Securities Commission. We use an “offering memorandum” to inform investors about the project and meet the requirements of the Securities Commission. A building where the owner or tenant is willing to pay for the electricity generated by the solar. The building needs at least 4,000 square feet of roof space. For most building owners $0.14/kWh is a premium over their BC Hydro rates. If the building is seeking LEED certification or buying Renewable Energy Certificates (RECs) the PPA might save them money even at the premium. Multi-family residential buildings are especially good candidates if they are paying residential rates for their common areas. In just a few years they will be saving money under the power purchase agreement. We can evaluate the site to see if it is suitable. How can you save by cooperating with SolShare? BC Securities Commission compliance – unless you are raising a small amount with a small group of people you will need to file a Prospectus (which can cost $80,000 or more) or use another exemption. We are using the Offering Memorandum exemption which requires paperwork to be filled and records kept. We have templates and a database system already set-up to handle the paper work and filing. Audit Costs – If you are using the Offering Memorandum exemption you will need to get an annual financial audit done at least once. This can cost $8,000 or more. By sharing the Audit costs amongst more than one project we reduce the costs and allow more profit to be returned to investors. Administration Costs – We take care of the accounting and record keeping. We also have automatic electronic funds transfers set up to handle the payment to investors. Solshare Energy has announced it has paid its first dividend of $0.41 per share. This is an annualized return of 3.3%. Solshare Energy is also currently accepting another round of investments that will help finance its first installation. 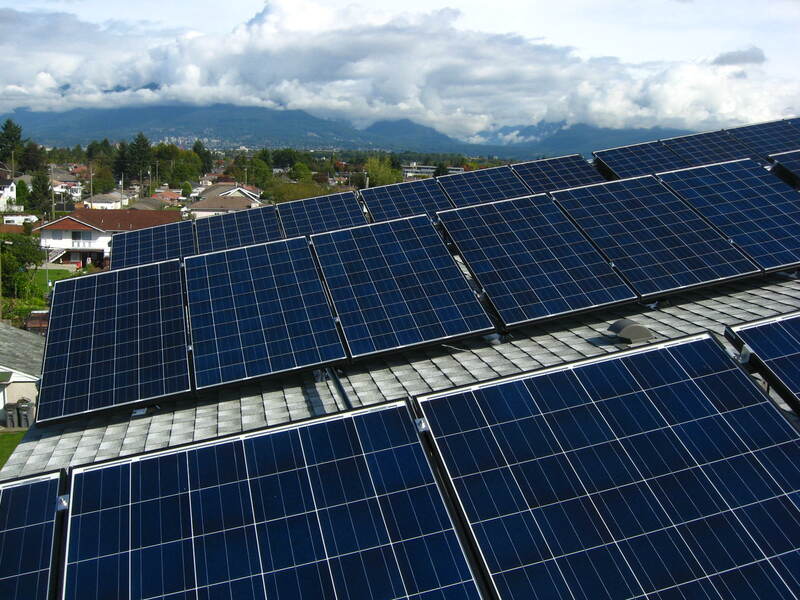 Solshare Energy is BC’s first cooperatively owned community solar energy project. Solshare’s plan is to own a portfolio of renewable energy installations throughout BC that will engage BC residents and offer financial, social, and environmental returns. 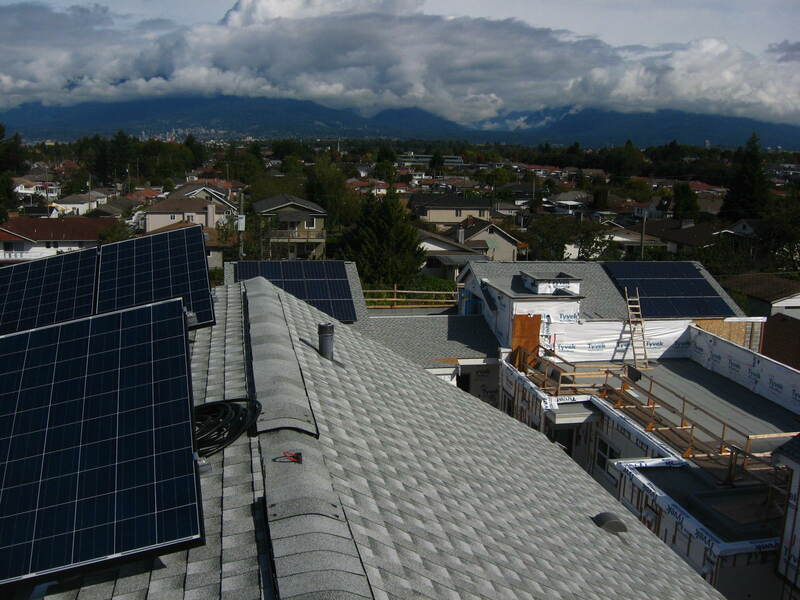 Solshare first installation was a 23kW system installed in east Vancouver. Solshare Energy is a project of Vancouver Renewable Energy Co-operative (VREC). Shareholders would receive dividends in return for “ethical investment”.